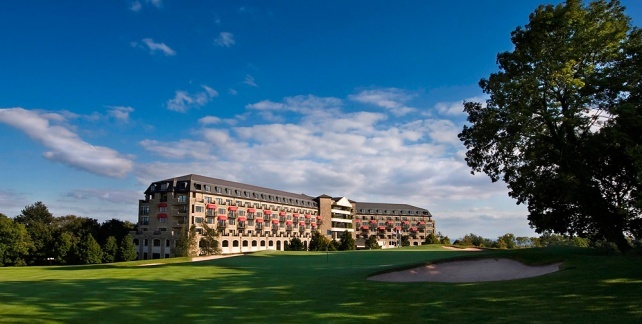 Venue of The 2010 Ryder Cup, voted Europe’s Golf Resort of the Year 2011 and M&IT Best UK Hotel 2012, The Celtic Manor Resort is a prestigious destination for business, golf and leisure, situated in the beautiful Usk Valley, South Wales. This world-class resort offers luxury on a grand scale, set against a backdrop of panoramic views amidst 2,000 acres of parkland. 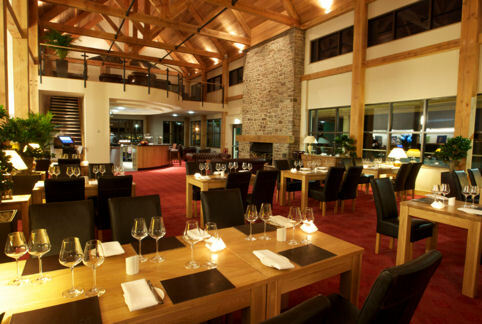 There are a wealth of facilities to help you relax and unwind, including the luxurious Forum Spa, voted Best UK Hotel Spa 2011, and the Ocius Treatment Rooms, along with two fitness clubs, six restaurants offering everything from rustic country fare to award-winning fine dining, and three championship golf courses. 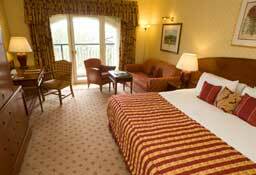 Choose from the 4* Manor House Hotel or 5* Celtic Manor Resort Hotel.